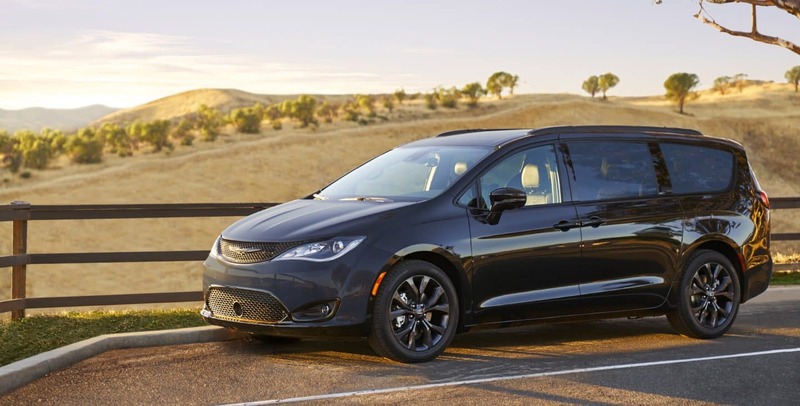 If your family has grown suddenly, or if you've just decided to finally bite the bullet, then you're looking for the best minivan on the market. 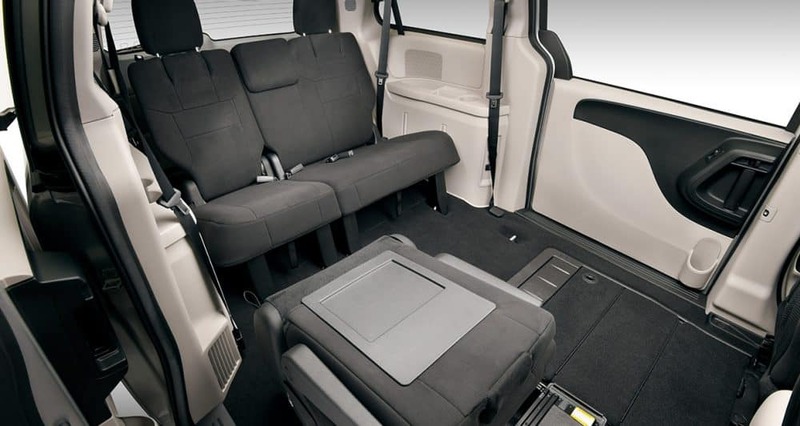 Minivans give you the passenger space and cargo room that you need to make life easier and more convenient. 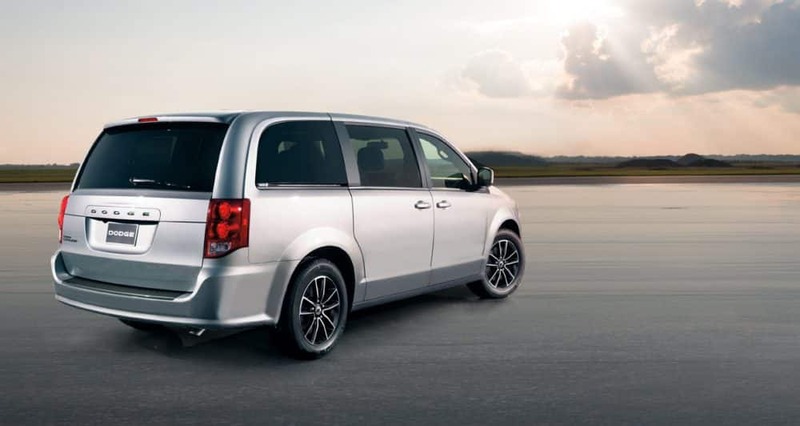 Anyone who has looked around the minivan segment knows there are many impressive options, but none of them can compete with the 2019 Dodge Grand Caravan. The Grand Caravan has been around the block a few times, and has continued to reinvent the minivan segment. 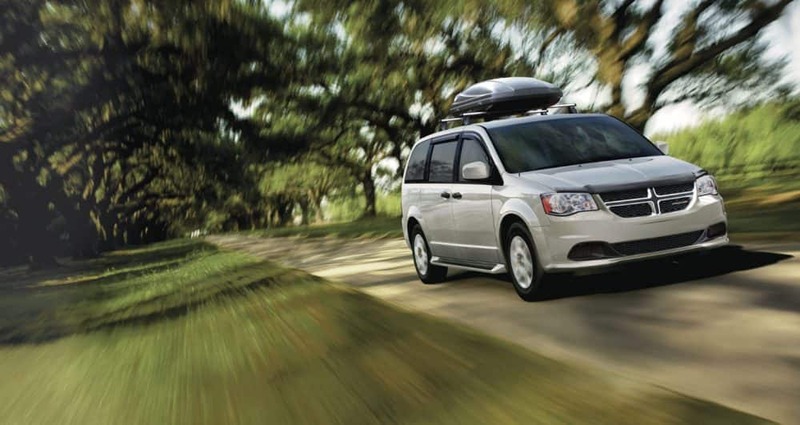 Ever since it was introduced, the Grand Caravan has been the leader in cargo room and value. The 2019 model even now comes standard with an auto-dimming rearview camera! 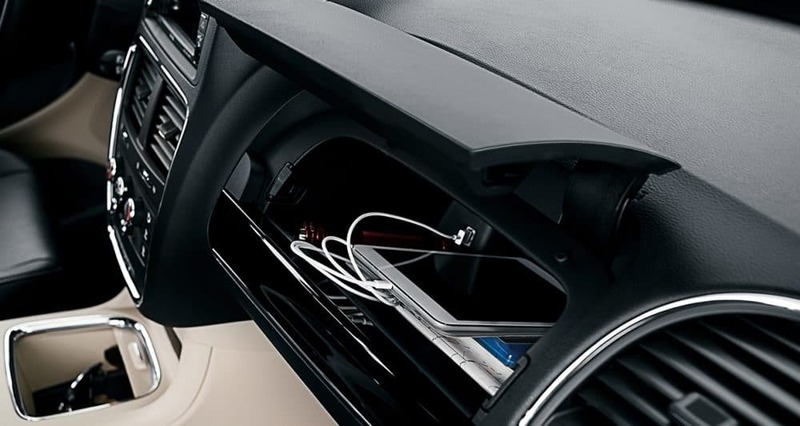 These small details help to make the minivan safer, and it makes every journey that much more comfortable. Interested in learning more? Down below you'll get the latest information on what the 2019 Grand Caravan has to offer. What safety features are available with the Grand Caravan? Safety in a minivan is why people flock to these vehicles. 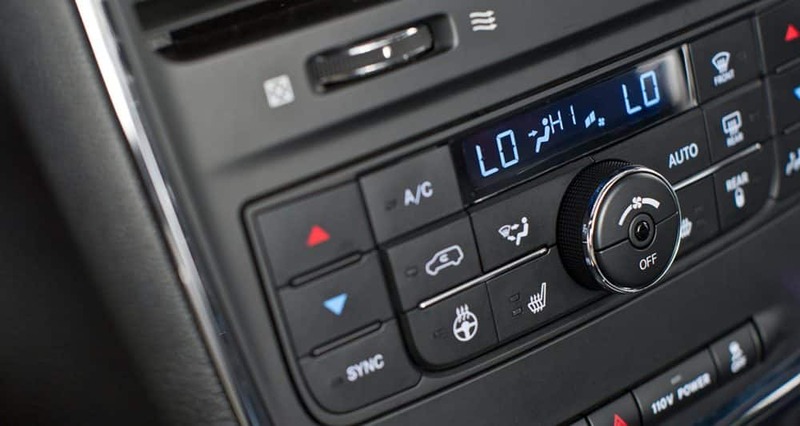 Everyone wants to keep their families as safe as possible, and the 2019 Grand Caravan has the safety features you're looking for. To start, this minivan has a standard ParkView rear back-up camera, which gives you a wide-angle video of the area immediately behind your vehicle. Other features include a LATCH system, all-speed traction control, electronic stability control, seven advanced airbags, crumple zones, a steel safety frame, and active front seat head restraints. What model lineup comes with this minivan? One of the perks of the Grand Caravan are the three available trim levels that you get to choose from. The first of these is the SE, which comes with features like a second-row bench seat, heated mirrors, a six-speaker audio system with a CD player, a conversation mirror, a 6.5-inch touchscreen, an auxiliary audio jack, an auto-dimming rearview mirror, tri-zone climate control, air-conditioning in the rear, 17-inch steel wheels, a tilt-and-telescoping steering wheel, and a rearview camera. You can add more features with the addition of a package called Uconnect Hands-Free Group! This package includes Bluetooth and a USB port. The mid-range Grand Caravan that you can choose from is the SE Plus. 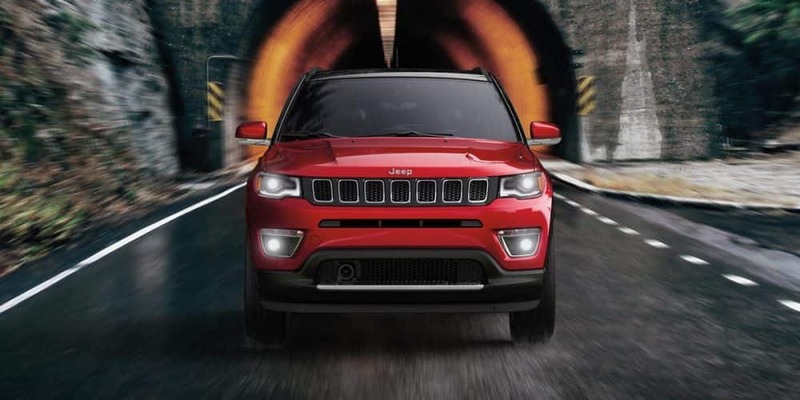 This trim gets you remote ignition, Stow 'n Go, upgraded upholstery and trim, 17-inch alloy wheels, a front floor console, black exterior styling elements, fog lights, automatic headlights, and all of the features in the Uconnect Hands-Free Group package. 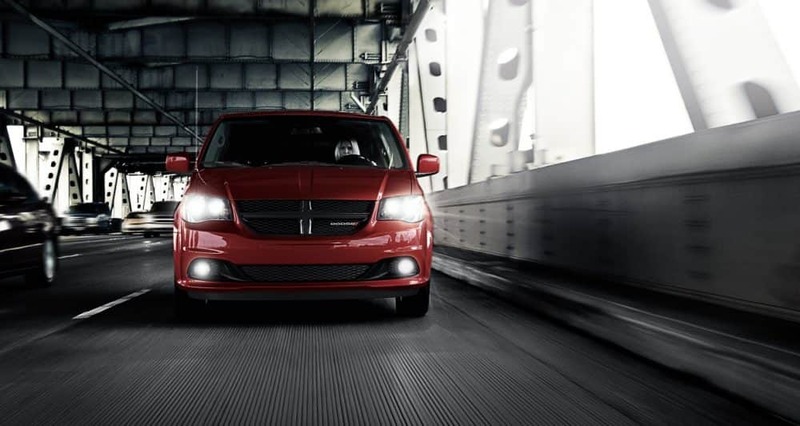 The highest available trim with the Grand Caravan is the SXT. This model comes with leather upholstery, suede inserts, power-sliding rear doors, an 8-way power driver seat, chrome exterior trim, roof rails, a power liftgate, and dual-zone air conditioning. Include the Blacktop or Driver Convenience Group packages for more features! What engine runs the Grand Caravan? 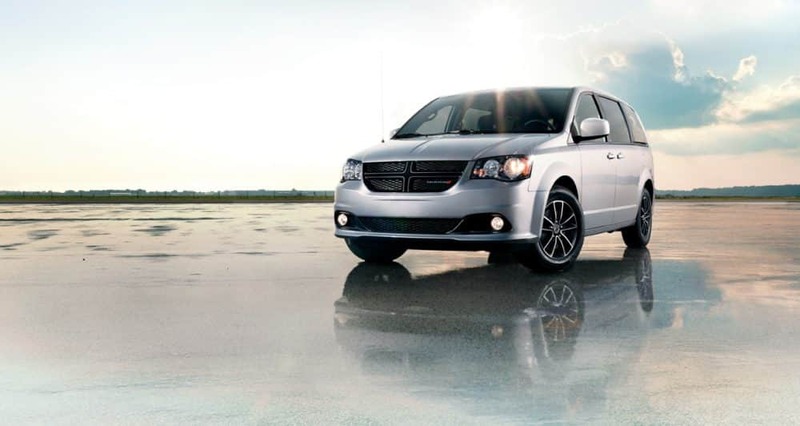 Powering a minivan like the Grand Caravan is a tall order, which is why Dodge has called up the 3.6-liter V6 engine. This engine is used throughout the Chrysler Dodge Jeep Ram lineups, and anyone in the automotive world knows just how reliable this engine is. 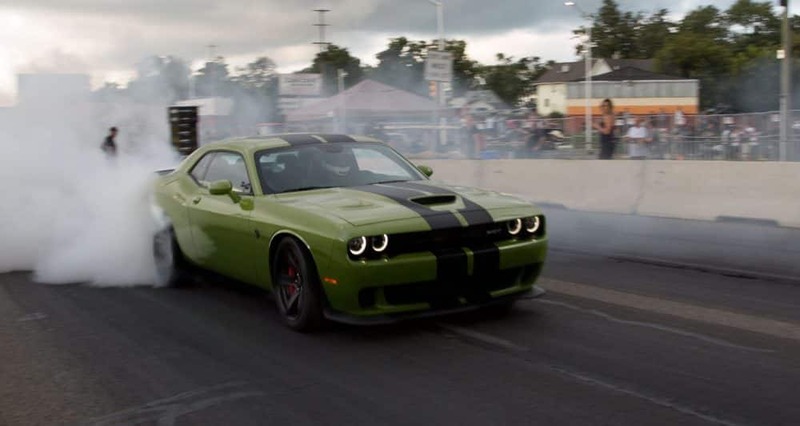 Reliability isn't the only thing this Pentastar offers, especially as it pumps out 260 pound-feet of torque and 283 horsepower. The standard transmission that helps to keep the Grand Caravan running is a six-speed automatic transmission. This minivan has a front-wheel drivetrain. A major perk that not many other minivans are offering is the option to use either gasoline or E85 fuel. The more fuel options, the better. 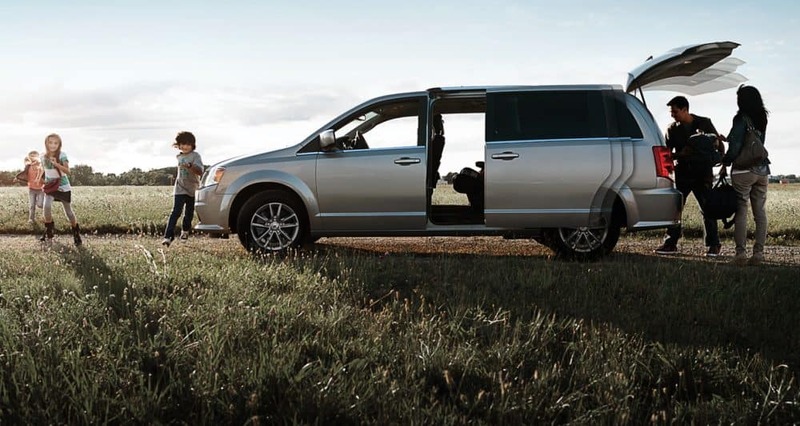 If you need a vehicle that fits the whole family, while also keeping them safe and entertained, then you need the 2019 Dodge Grand Caravan. This minivan has all of the features you've been looking for, and we have a wide selection in inventory! Stop by to test drive one for yourself.